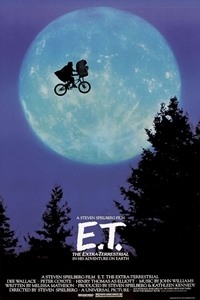 An extra-terrestrial is accidentally left behind on Earth and is befriended by a young boy and his brother and sister. Part of the Twelve Days of Tivoli film series at the Tivoli Theatre on December 15th and 17th. Admission $5.